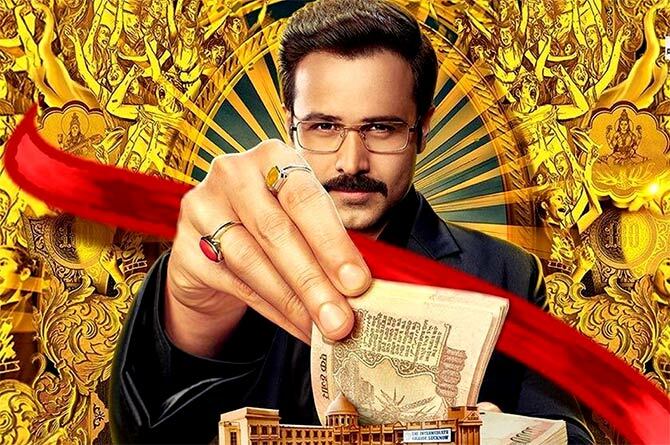 'A jumbo mess of warped notions and random ambition, Why Cheat India trivialises education and shows sympathy for deceit,' says Sukanya Verma. 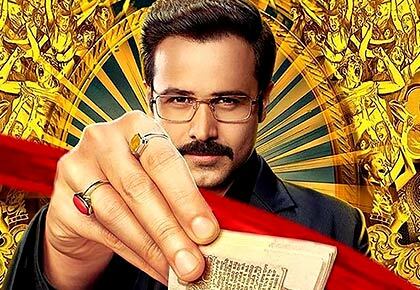 When not smugly propagating how poor, brilliant minds making money out of rich chumps is social service or directing snark at one of the nation's most hallowed institutions, Why Cheat India wanders off to introduce Hashmi's cinematic staples -- a complicated love life, an imminent lip lock and lilting melodies. Director Soumik Sen throws in some daddy issues for variation. In smarter fare, the climatic twist might actually work, but in this bumbling, digressive mishmash, it is plain gimmick.